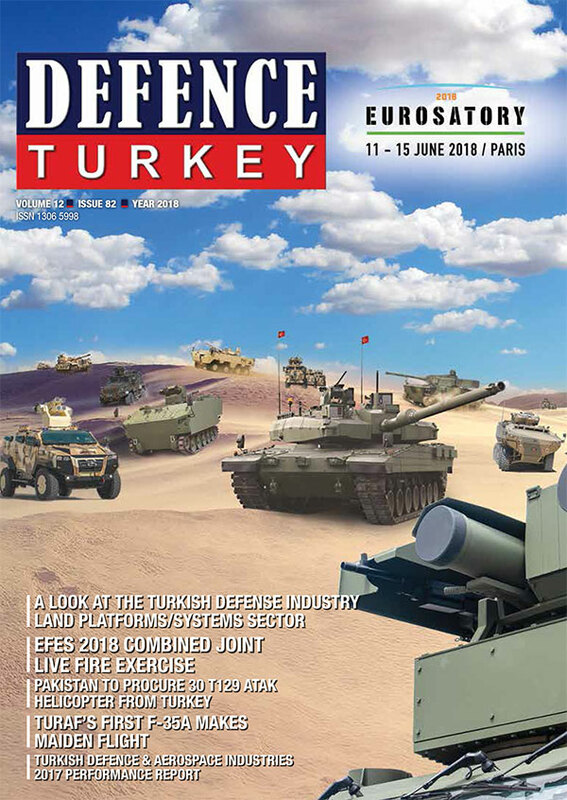 The inventory of the Turkish Armed Forces has gained strength with new armed unmanned aerial vehicles. “Bayraktar” has delivered 8 more Armed “Bayraktar” Tactical Block 2 (TB2) for use by the Land Forces Command. New “Bayraktar” TB2 UAV’s and Armed UAVs have proven themselves in the operational field during Operation Euphrates Shield and Operation Olive Branch and were added to the existing inventory. 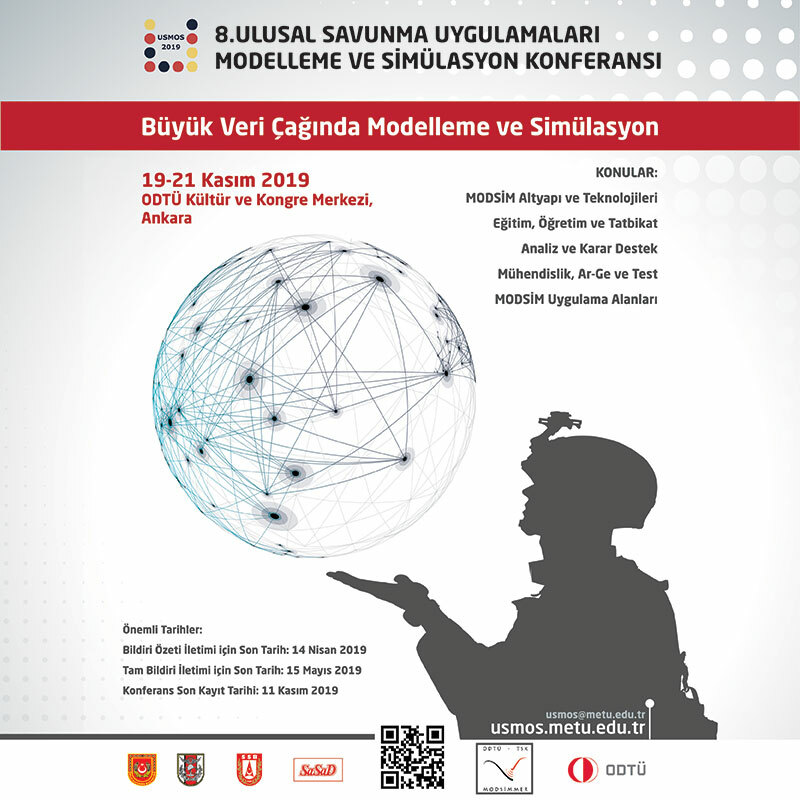 There are thirty-eight UAVs in the inventory of the Turkish Armed Forces and Security Forces; 23 of them are designated for Reconnaissance/Surveillance and 15 are in an armed configuration. 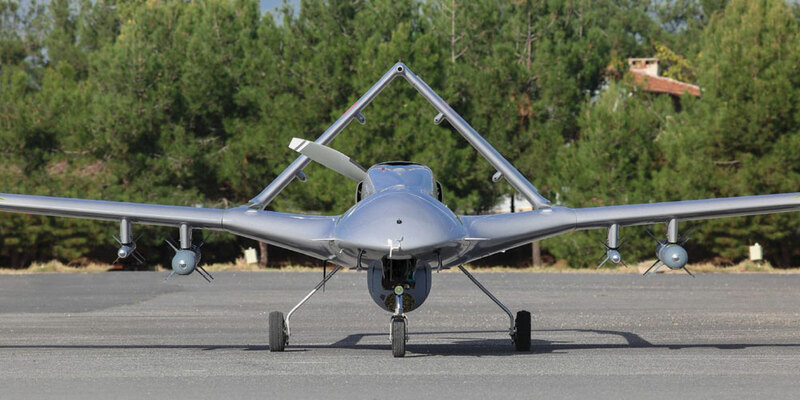 Together with these recently procured systems, the number of “Bayraktar” TB2 Armed UAVs and reconnaissance/surveillance in the inventory of security forces has increased to 46. 46 of those in the inventory are serving the Turkish Armed Forces, 6 of them serving the General Directorate of Security and 6 of them are serving the General Command of Gendarmerie. With this delivery realized ahead of schedule, the number of armed configuration “Bayraktar” TB2s in the inventory has reached 23. The Armed TB2 platforms, capable of carrying payloads of up to 150 kilograms, can carry low-weight laser seeker MAM-L and the smaller version of “Cirit” missile MAM-C smart munitions developed by Roketsan on the launcher beneath both wings. Armed “Bayraktar” TB2 was used for the first time during Operation Olive Branch with loaded with four MAM-L and the armor piercing and thermobaric capped versions of the MAM-L munitions also proved themselves for the first time during this operation. In addition, the MAM-L munitions with anti-personnel warfare were also tested for the first time in the operation.